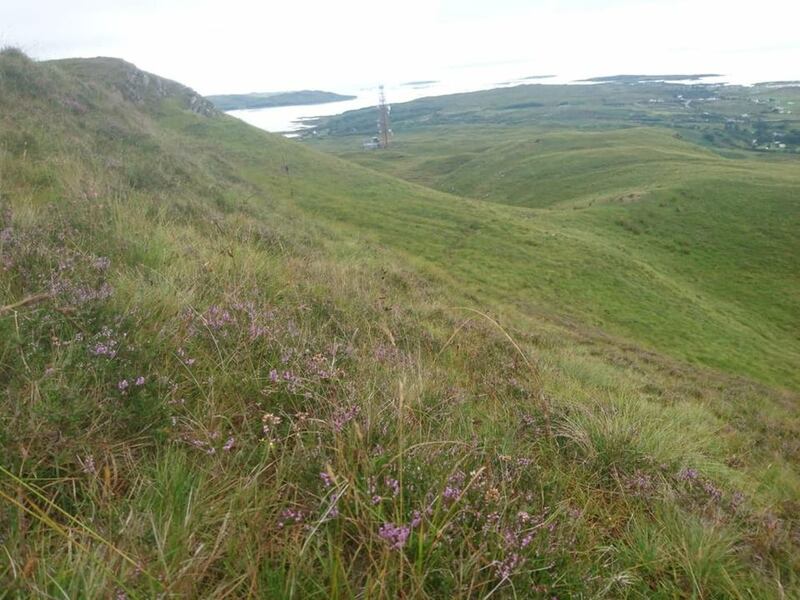 This is a great walk with an elevation reaching 351m meaning walkers will be treated to fabulous, uninterrupted views over the Small Isles, Skye and the local area in its entirety. 1) Starting out at the hotel, make your way up through the village to the train station and over the level crossing where you'll notice a little track ahead of you. 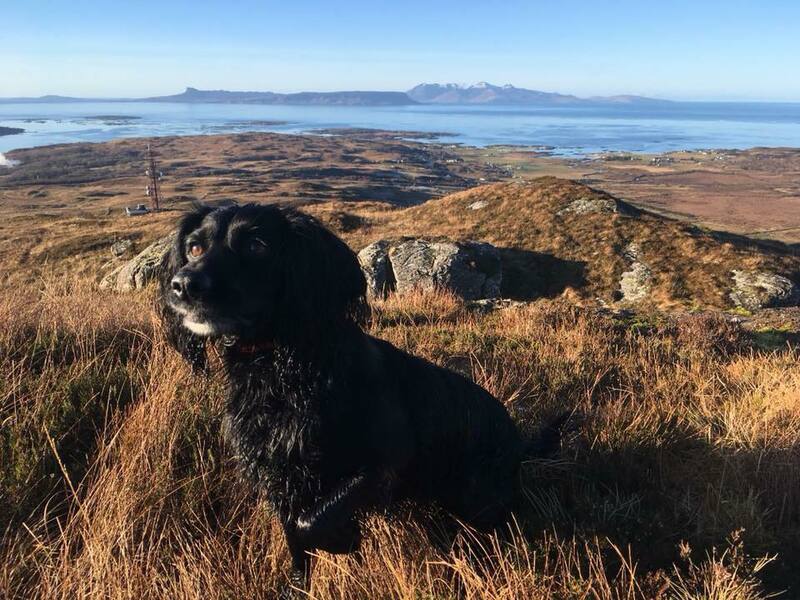 2) Keeping to the track for approximately twenty minutes, you will arrive at the radio mast where you'll be treated to breath taking panoramic views towards the Small Isles, Skye, the Roshven Hills and the Rhu peninsula. 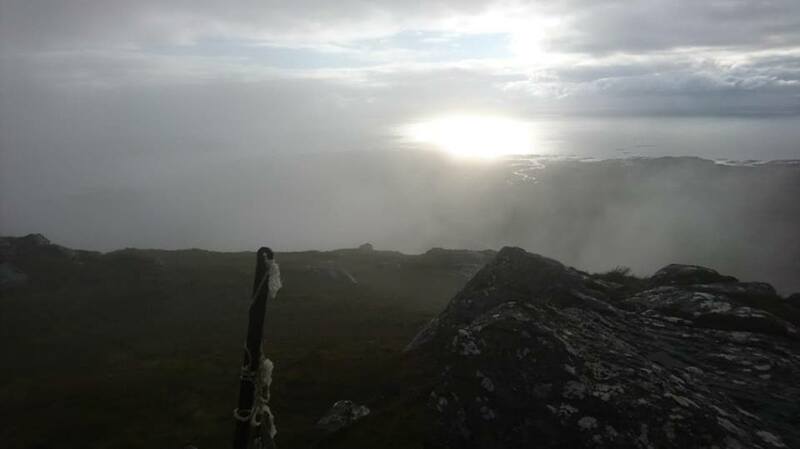 4) Alternatively, from the mast, follow an indistinct heathery path northeast to the summit of Creag Mhor. 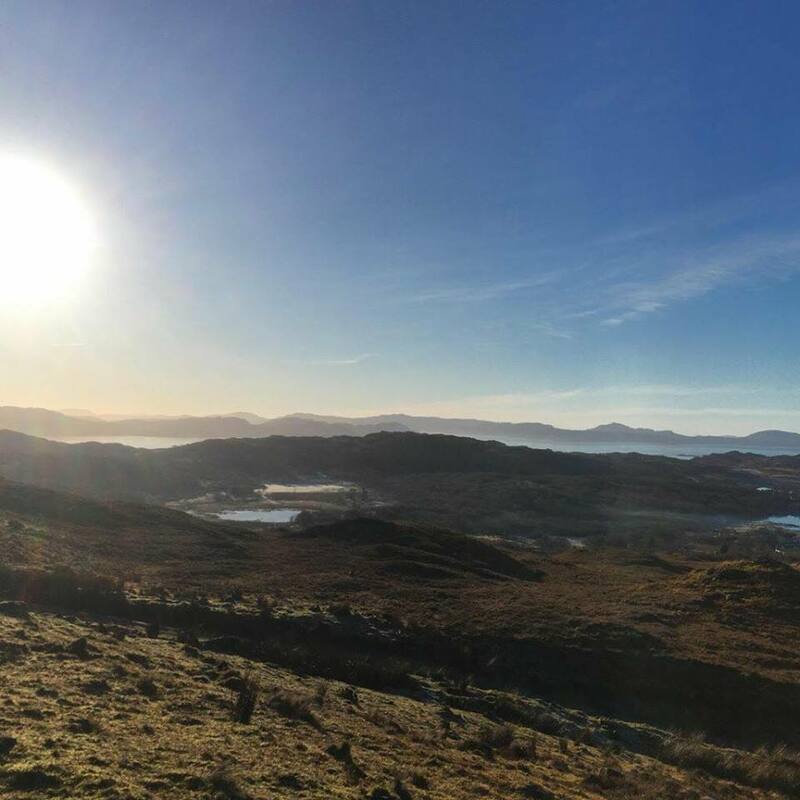 To return, walk southwest over the moorland towards Arisaig where you'll eventually pick up the track that leads back to the train station.